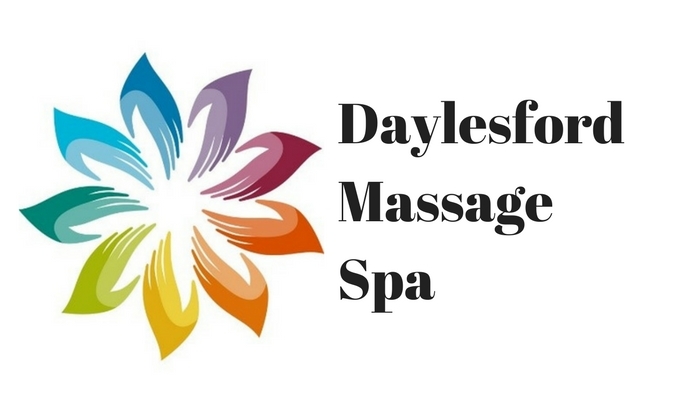 Recently I have had many people coming in for massage and treatments with Fibromyalgia. So I thought I”d post an article by Dr Mercola, who has the largest alternative medicine website inspiring others to take control of there there health. Here he discusses non medical treatments that have been known to help the condition. It can be difficult to diagnose fibromyalgia, because there’s no particular test for this condition. What’s more, its symptoms may vary, and are similar to those of other ailments. Before you can be confirmed to have fibromyalgia, your physician will test and rule out other illnesses, like multiple sclerosis (MS), rheumatoid arthritis (RA), and chronic fatigue syndrome. Take note that there is no known cure for fibromyalgia, and the only course of action is to treat the pain and relieve the symptoms. Once a person is diagnosed with it, most conventional physicians will likely prescribe pain relief medications like nonsteroidal anti-inflammatory drugs (NSAIDs), antidepressants, muscle relaxants, and even anticonvulsants. Some doctors will also recommend sleeping pills. However, beware because these drugs usually come with a plethora of side effects. For example, antidepressants may increase your risk of developing mania and bipolar disorder, and pregnant women who took these medications may put their babies at risk of autism. Meanwhile, anticonvulsants like pregabalin and gabapentin may cause drowsiness, dizziness, weight gain, and swelling in the hands and feet.1 Sleeping pills, on the other hand, are found to put people at a higher risk of certain cancers, as well as make them four times more likely to die than people who don’t take them. • Acupuncture. This Chinese medical system is based on the idea of restoring normal balance of life forces by inserting very fine needles through the skin. Western theories claim that acupuncture needles cause changes in blood flow and levels of neurotransmitters in the brain and spinal cord, which may help relieve pain. Another technique you can try is the Emotional Freedom Techniques (EFT). This acupuncture-like practice uses a combination of finger tapping and saying affirmations to help banish pain and other physical and mental ailments. • Massage therapy. By moving and stimulating your body’s muscles and soft tissues, a gentle massage can relax your muscles, reduce your heart rate, help stimulate the production of your body’s natural painkillers, and improve your joints’ range of motion. Getting a massage can also relieve stress and anxiety. • Taking supplements. Taking certain supplements to complement a healthy diet may help relieve fibromyalgia. Magnesium deficiency, for example, has been found to contribute to the muscle pain associated with fibromyalgia, so taking supplemental magnesium may be helpful. Another supplement you should consider is krill oil, as it has anti-inflammatory properties. For those dealing with impaired sleep, a melatonin supplement may be helpful. Melatonin is a natural supplement that helps regulate the sleep-wake cycle. • Mild exercise. Getting some movement into your daily routine may help you deal with fibromyalgia pain. Walking is a low-impact aerobic activity that can bring oxygen in your joints and decrease your pain and stiffness. Stretching is another great activity, but be sure to never stretch to the point of pain. Weight lifting significantly decreases pain as well, as long as the weights are light and the intensity is increased lightly. The best way to get vitamin D is through sun exposure, but if this is not possible, taking a vitamin D3 supplement is the ideal alternative.